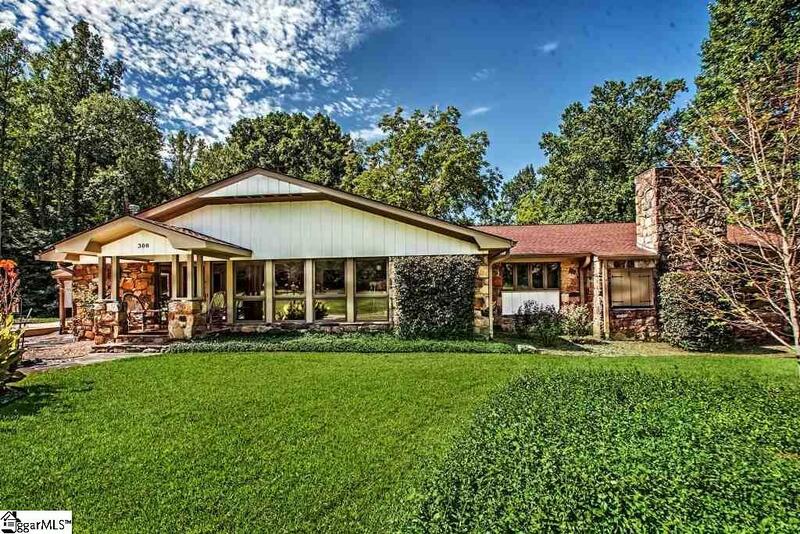 Beautiful 4 bedroom (counting office off of master) Rock Western Ranch. If you are looking for a quiet dwelling where nature bounds, you just found it. You must see to appreciate the beauty and peacefulness of this homes surroundings. 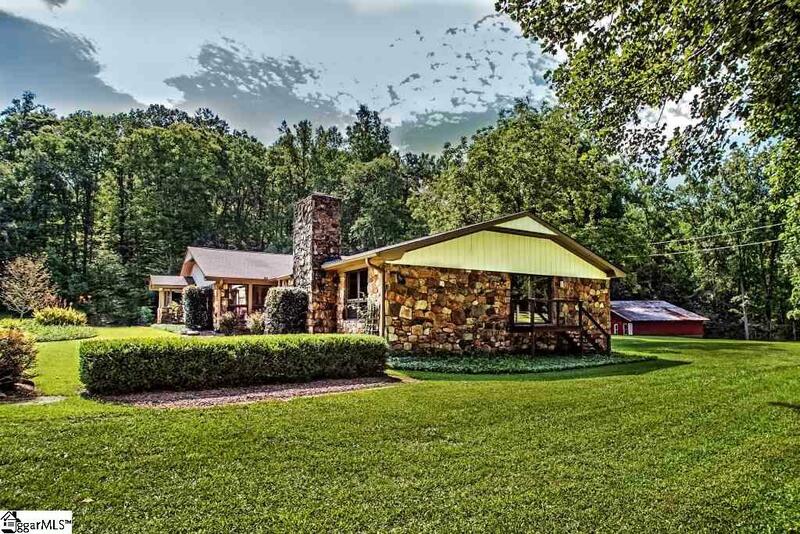 36.98 acres with a mini waterfall located in front of the home, and a creek that runs along the property. A cottage with living room, eat in kitchen, two bedrooms and laundry room. Perfect for guests or whomever you may want close by. 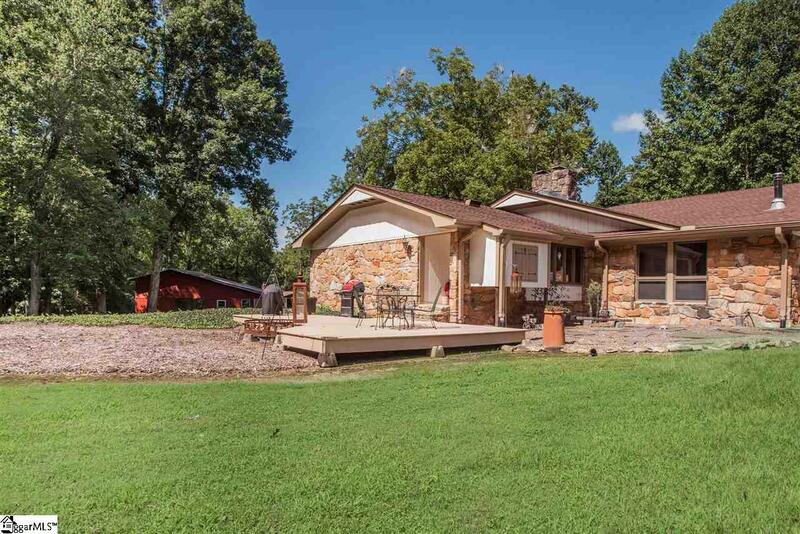 This property has so much horse, goat, donkeys potential with a barn containing storage and stalls that would need modifying to accommodate the proper animals with three outbuildings, a riding area, and a work shop. 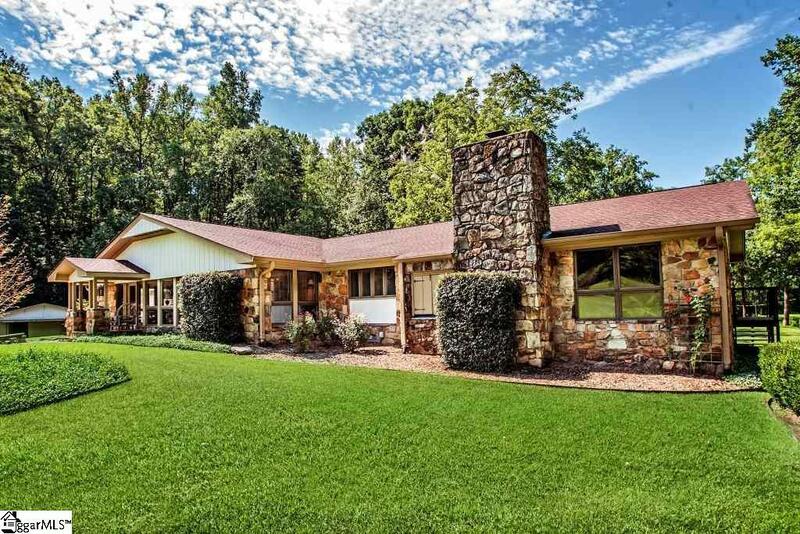 Beautiful Pickens Mountains, near Lake Keowee and state parks, this one has it all. Beautiful LARGE kitchen spacious rustic feel throughout. You must absolutely see this home to appreciate it's glory and beauty. Call today for a personal tour of the home, cottage and the grounds. Listing provided courtesy of Kat Nimmons of Re/Max Executive.